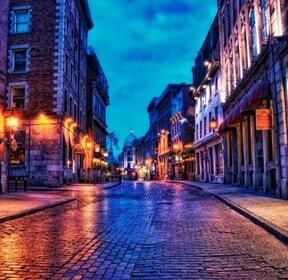 Montréal is the most coveted tourist destination, and hence the perfect place to hold such an event. 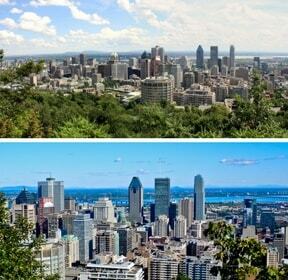 The second largest city in Canada, Montreal is France's home away from home. The city's official language is French and spoken by more than half of the population. The French also lend the city its sense of cool, laid-back chic. 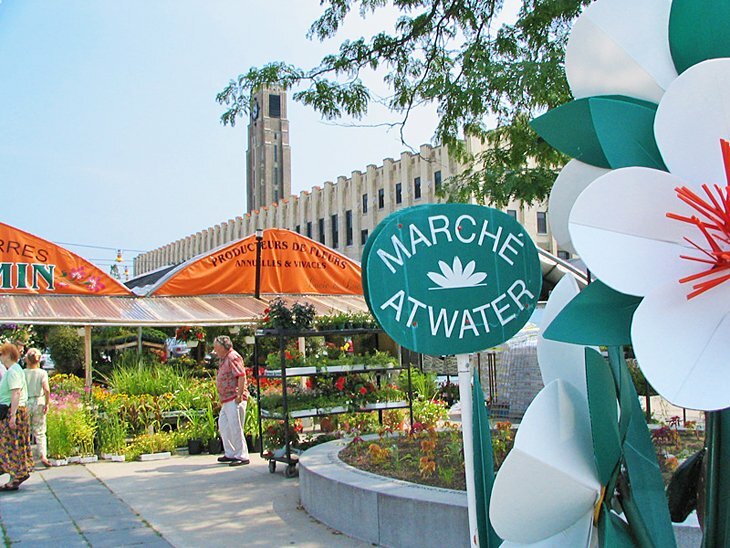 It is a cultural hub with more than a few international flavors and boasts more than100 festivals a year. 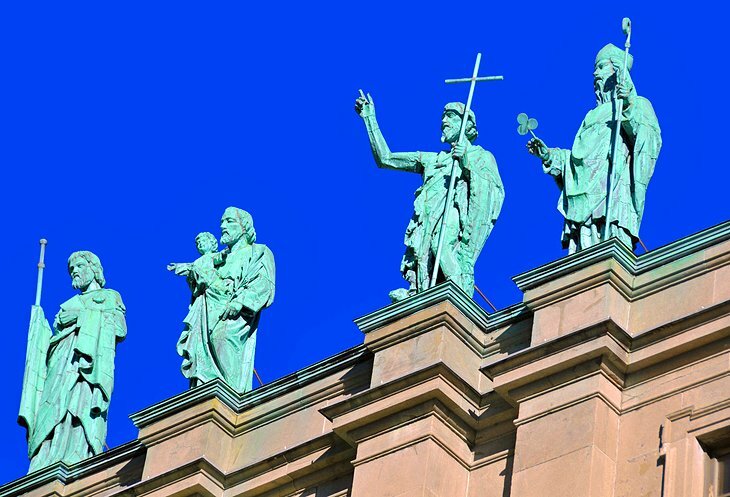 Montréal is the largest city in Quebec with a population of 1.6 million people and is one of the most diverse cities in North America with a fascinating mixture of English and French Canadian. It’s set on an island in the Saint Lawrence River and named after Mt. Royal, the triple-peaked hill at its heart. 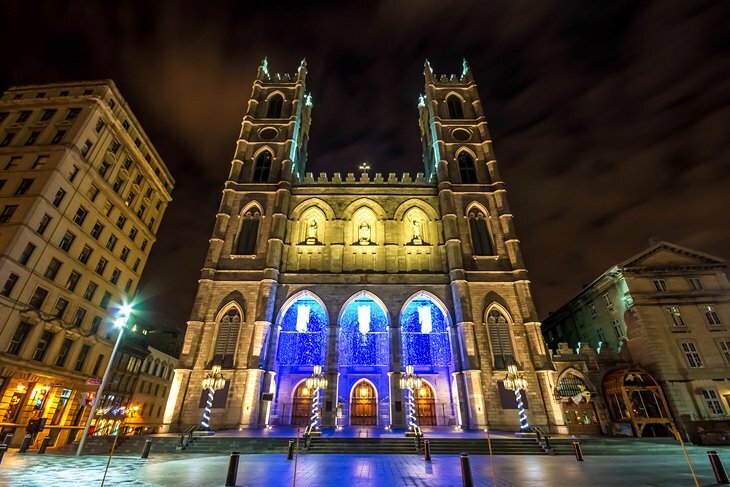 Its boroughs, many of which were once independent cities, include neighborhoods ranging from cobblestoned, French colonial Vieux-Montréal – with the Gothic Revival Notre-Dame Basilica at its center – to bohemian Plateau. 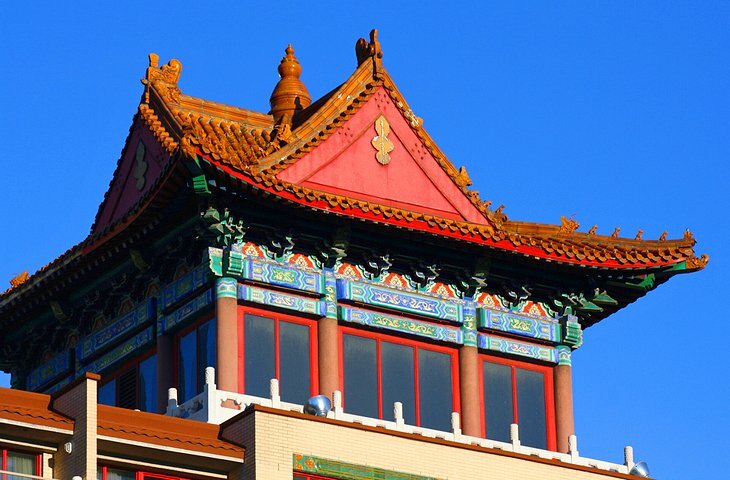 The city has a distinct in a four-season continental climate, with warm-to-hot summers and cold, and snowy winters. 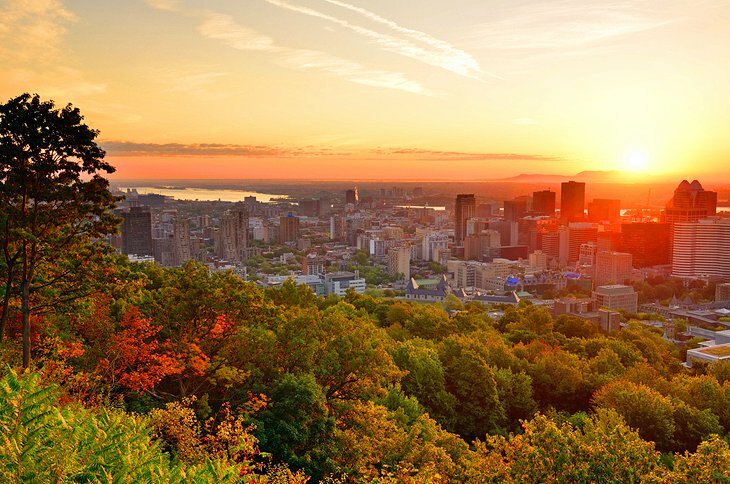 Montréal is the second-largest primarily French-speaking city in the world after Paris. In which, 60.5% of Montrealers speak French at home, 21.2% speak English and 19.8% speak neither. 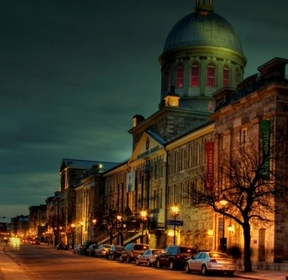 Montréal was also named a UNESCO City of Design. In 2017, edition of their Best Student Cities ranking, Quacquarelli Symonds (QS) ranked Montréal as the world's best city to study abroad. 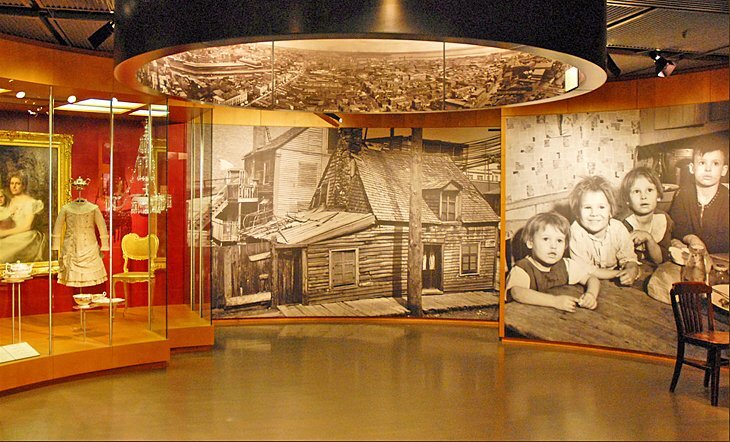 Montréal also hosted the multiple international conferences and events throughout its history. 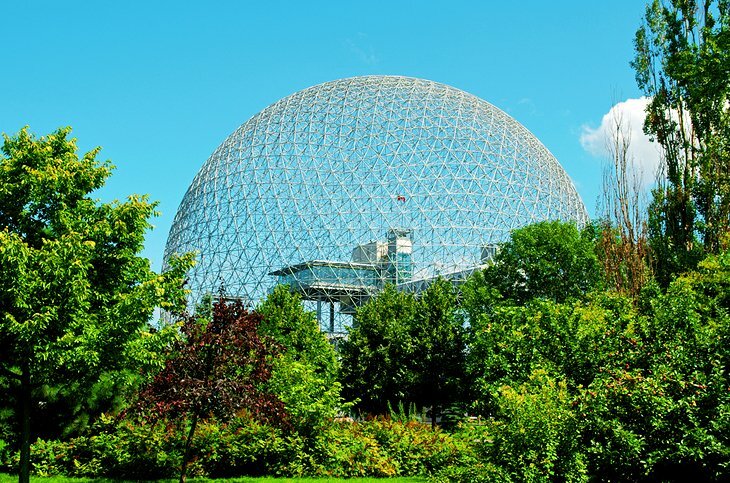 At present, Montréal hosts the Canadian Grand Prix of Formula One, the Just for Laughs Festival and the Montréal International Jazz Festival. 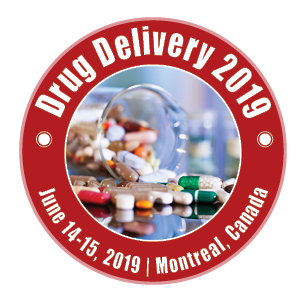 Let's meet at Drug Delivery 2019, Montreal, Quebec, Canada!